In this course, students will use, create, and edit content in a team website. Students will also create and perform basic management of a team site using SharePoint Foundation 2010. This Linux+ courses will equip you with the necessary skills and information required to install, upgrade, repair, configure, troubleshoot, optimise, and perform preventative maintenance of basic personal computer hardware and operating systems. 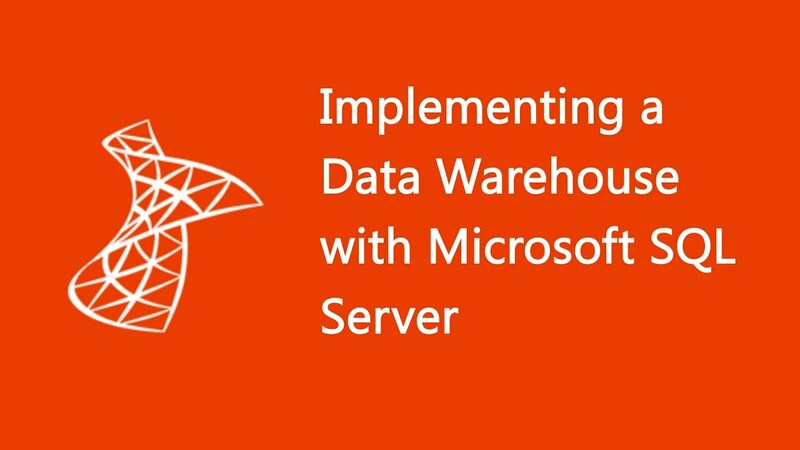 Students will learn how to create a data warehouse with SQL Server 2014, implement ETL with SQL Server Integration Services, and validate and cleanse data with SQL Server Data Quality Services and SQL Server Master Data Services. This course is intended for database professionals who need to fulfill a Business Intelligence Developer role. They will need to focus on hands-on work creating BI solutions including Data Warehouse implementation, ETL, and data cleansing.